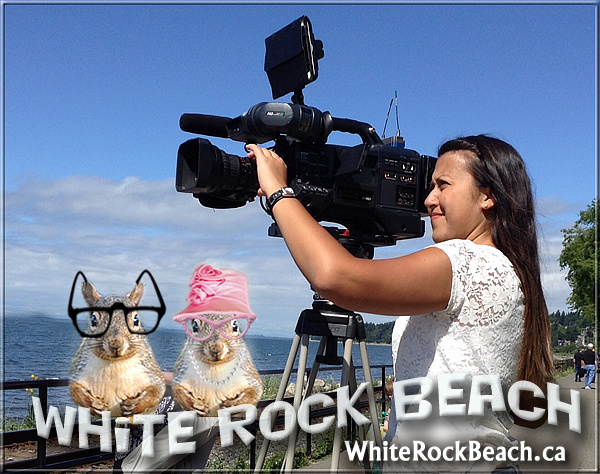 Lucky & Sugar-toes are pleased to welcome Tiffany Gurden @TiffanyGurden Video Journalist & Producer into the White Rock Beach Goodwill Ambassador program. 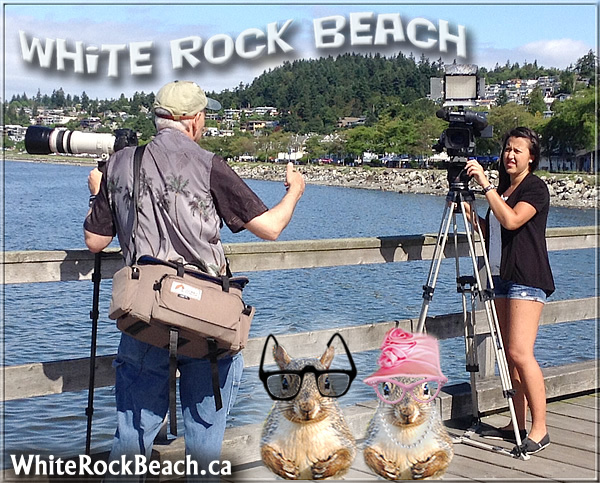 Tiffany was at White Rock Beach to do a story on our REALY COOL postcards, greeting cards and magnets. 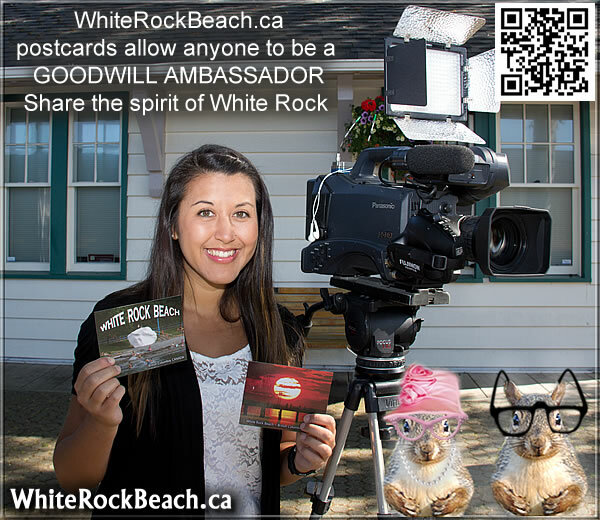 Anyone can be a White Rock Beach Goodwill Ambassador. 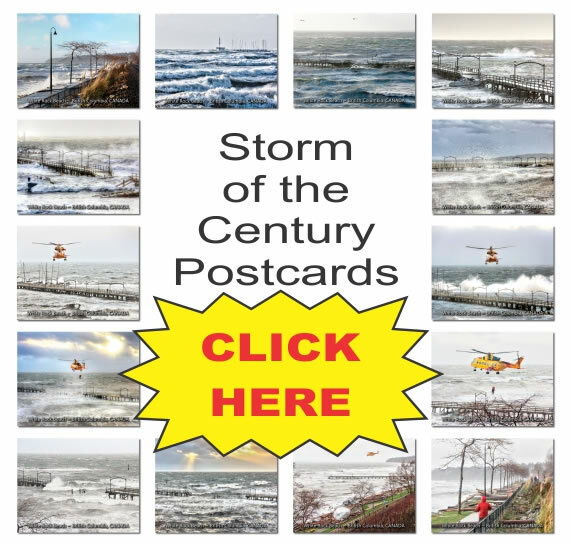 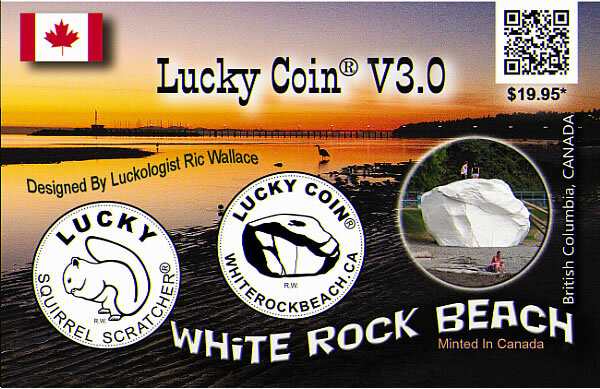 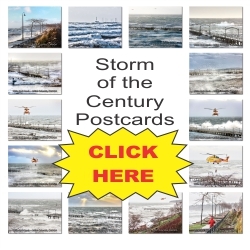 Just purchase or send a WhiteRockBeach.ca postcard or greeting card to someone who should visit White Rock Beach, BC. 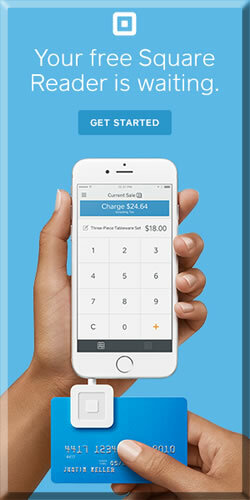 Tiffany above has a MILLION-DOLLAR smile. 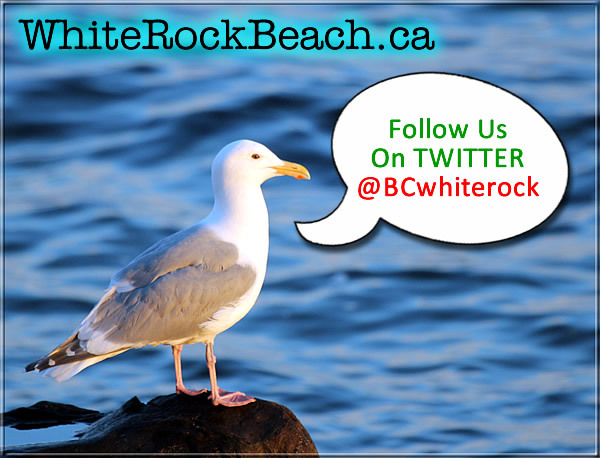 The gang at White Rock Beach think she deserves a raise or to be made president of SHAW. 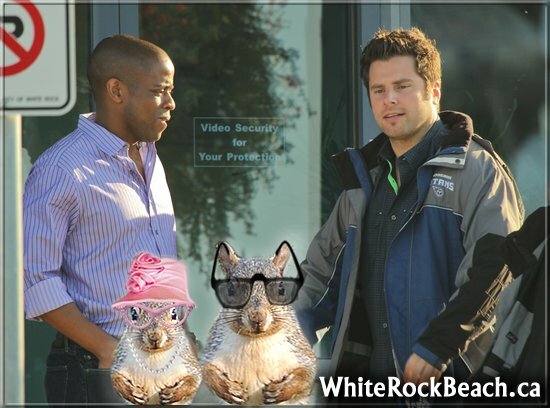 Sugar-toes said Tiffany should get at least 2 weeks off with pay for having to listen to and deal with LUCKY for half a day. 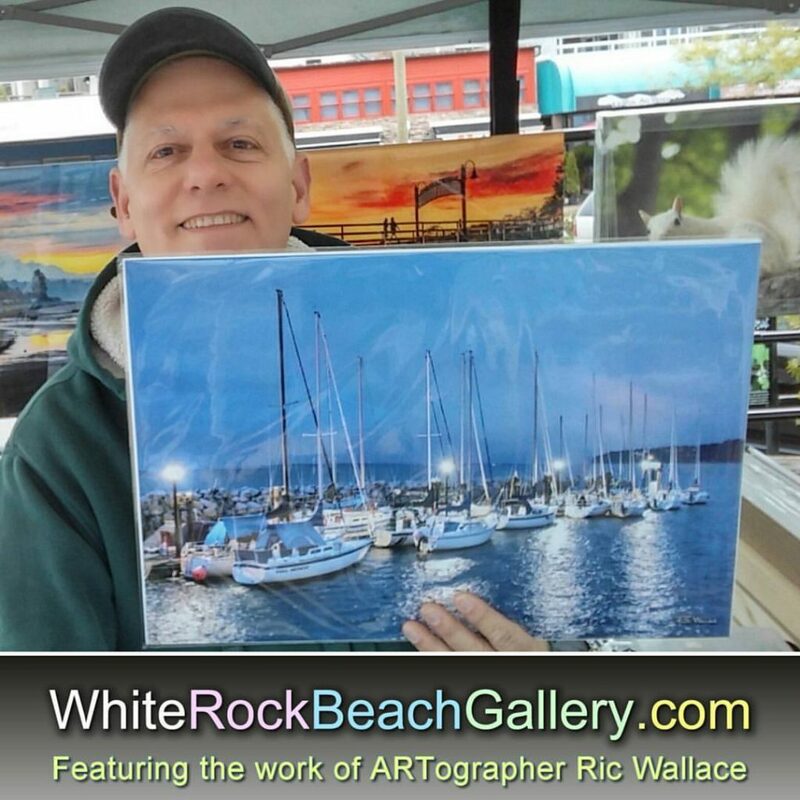 Our White Rock Beach postcards have caught the attention of Go Vancouver. 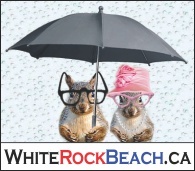 Food, fashion, fitness, family fun and so much more! 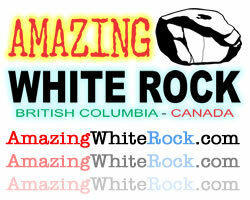 All in one show…all over Metro Vancouver! 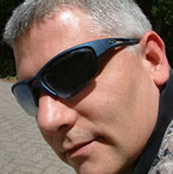 Watch go! 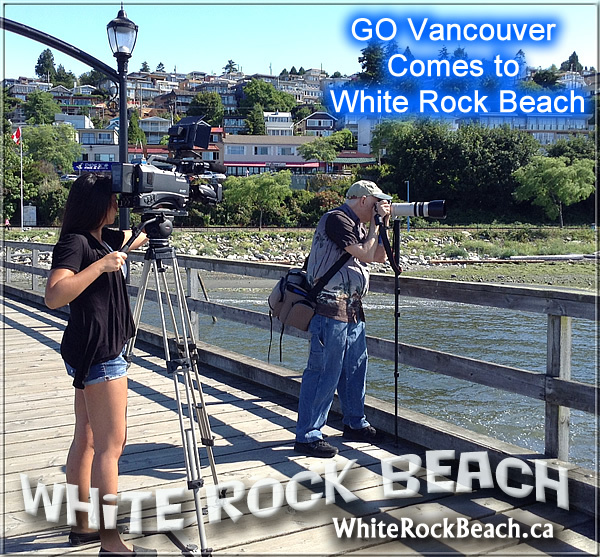 Vancouver weekdays @ 5pm, 9pm & 11pm on Shaw TV ch4! 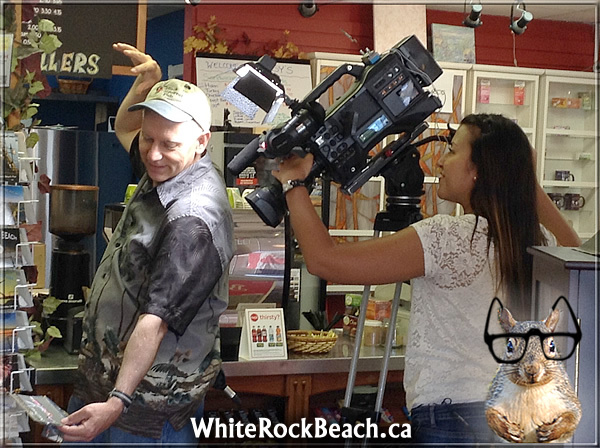 White Rock Beach photographer Ric Wallace does the Bird Dance for Tiffany Gurden @TiffanyGurden Video Journalist & Producer for go! 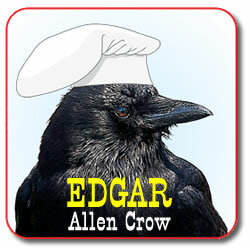 Vancouver on Shaw TV, Promo Script Writer, Voice Talent, Self-proclaimed detail perfectionist. 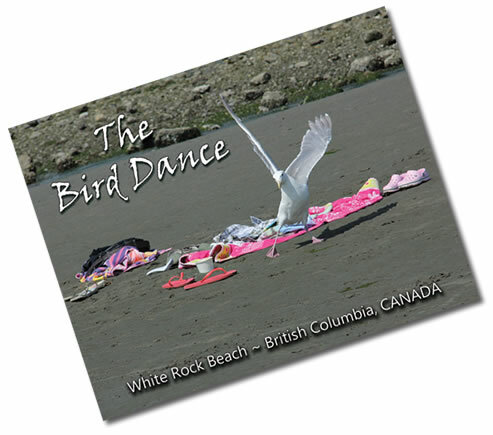 Everyone on set thought Ric better not give up his day job and leave the dancing to the seagulls on the beach. 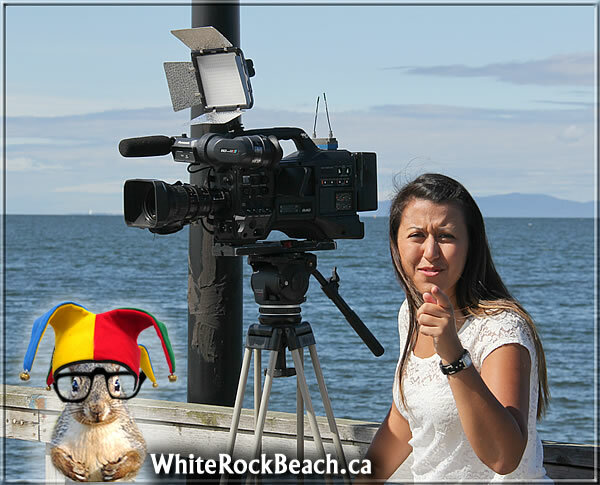 Lucky got in trouble for clowning around on the set. 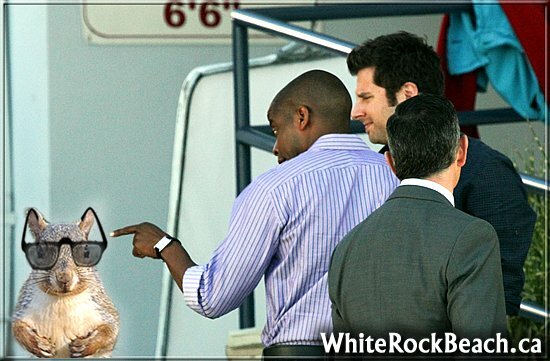 This is not the first time Lucky has been in trouble on a movie set – SEE BELOW. 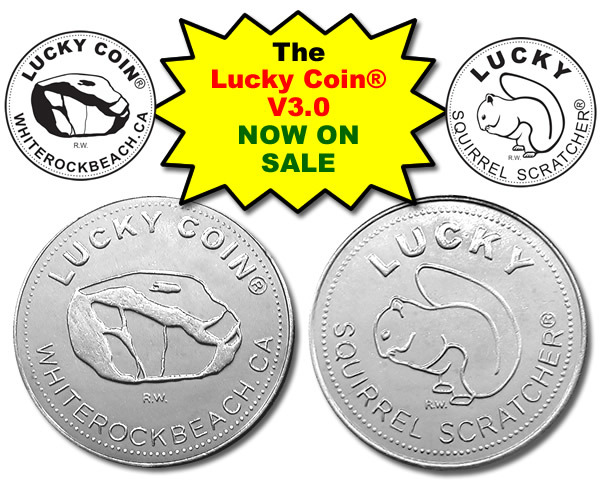 Lucky is always getting into trouble.